Argghhh! Get those pesky invites off your social media! Malaysians love to play games on social media. 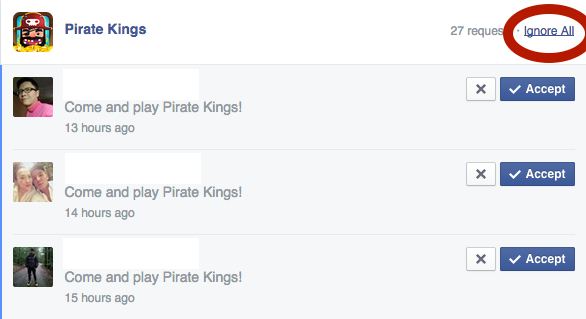 One of the latest craze is called Pirate Kings, a simple Facebook game where one spins a wheel to earn gold. The gold will then be used to upgrade the player's island. It’s a very simple Facebook game that requires you to spin a wheel to earn gold, pick up defensive bubbles, and attack other players. But it’s also a one-button game with a bit more depth than your usual Flappy Bird clone. With the riches you earn from the wheel, you can build up your own island. You don’t get many options by way of customization: there are just five different objects that can be placed on your island as targets for attackers, and these can be upgraded just five times. 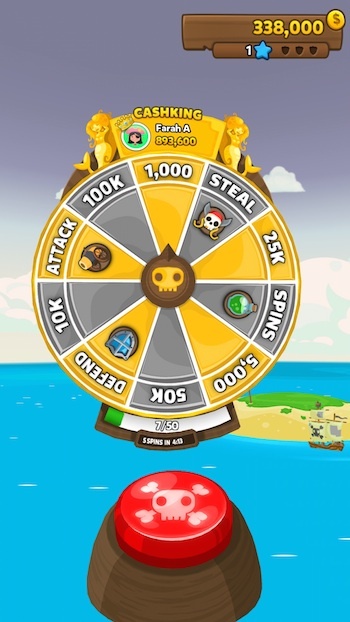 Occasionally, your wheel spin will net you more spins, or you’ll be able to play a mini guessing game and steal all the money from an unfortunate player who has been selected at random by the game. But not all Malaysians are happy. 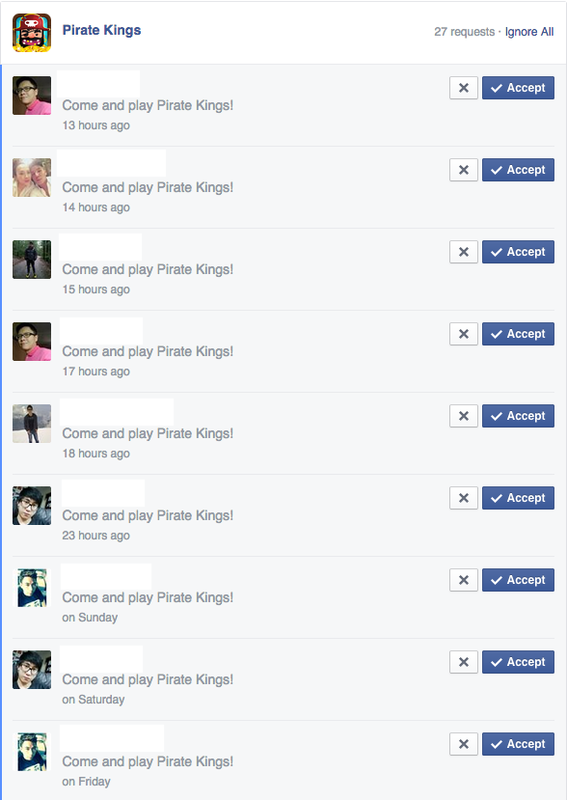 A lot have been getting unnecessary invites on Facebook and they have made their feelings known. 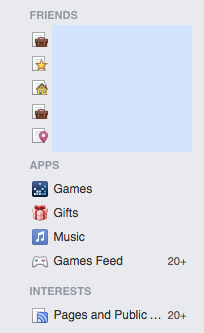 Step 1: Head to the "Games" tab on your left sidebar on Facebook. 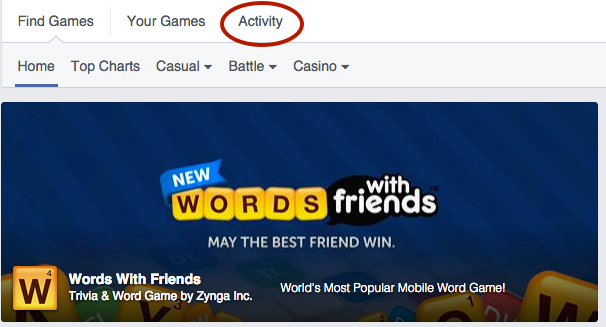 Step 2: Click on the "Activity" tab. You'll see a list of all the games you've been invited to play. Step 4: Click on "Ignore All" and banish those requests forever! Step 5: But you're not done yet! You have just ignored those requests but they will keep coming if you don't block it. Click "block". Step 6: Facebook will prompt you to confirm. Once you click "Confirm", you confirm sure won't see this app anymore! Step 7: Revel in your victory! No more pirates! If you think this post would help your FB friends (and send hints to those spamming you with invites), SHARE! Beating 2048 might be far easier than it seems. Here are some tips to make sure you get the highest 2048 score possible. What Happens When The Two Most Addictive Games Of The Year Are Combined? There's a new addictive gaming app for your cell phone. And it doesn't feature birds or candy. It’s all about numbers! What if this doctored video were to come true for you?